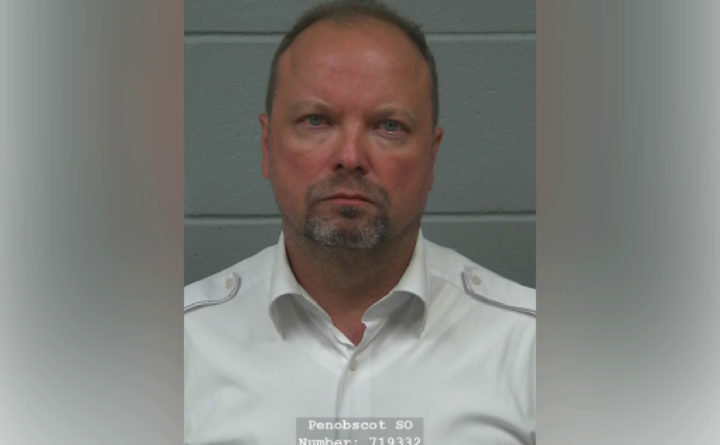 BANGOR, Maine — Authorities arrested a foreign pilot who is wanted on theft charges in Florida when the fugitive’s plane touched down in Bangor Tuesday. Marcin Urbanski, who is a Polish citizen, was one of four pilots operating a Saudi Arabian royal family Boeing 767 that landed at Bangor International Airport Tuesday on its way to Los Angeles, according to the Penobscot County district attorney’s office. Assistant District Attorney Marianne Lynch could not say why the plane landed here, and the flight was not listed on the arrivals page of the airport website. The stop triggered a notification to local authorities that Urbanski was on the plane, and that police in Sarasota County, Florida, had a warrant for his arrest on grand theft charges. Urbanski allegedly took $9,000 in 2015 from a Florida resident over the internet in exchange for services related to the victim becoming a licensed pilot, according to court documents. Urbanski never followed through on what he promised to do, according to the complaint filed at the Bangor courthouse. Because Urbanski, 49, of Wroclaw, Poland, entered the United States from another county and was not admitted to be here, the U.S. Department of Homeland Security assisted the Bangor Police Department in arresting him at the airport, Lynch said. Urbanski waived extradition to Florida in a court appearance Wednesday before Superior Court Justice Ann Murray. Murray ordered Urbanski be held without bail but set a hearing for June 20. If Florida officials have not picked Urbanski up by then, a hearing will be held to determine if he should be released. Homeland Security also has placed a detention order on Urbanski. If convicted of the theft charge in Florida, Urbanski most likely would face deportation.